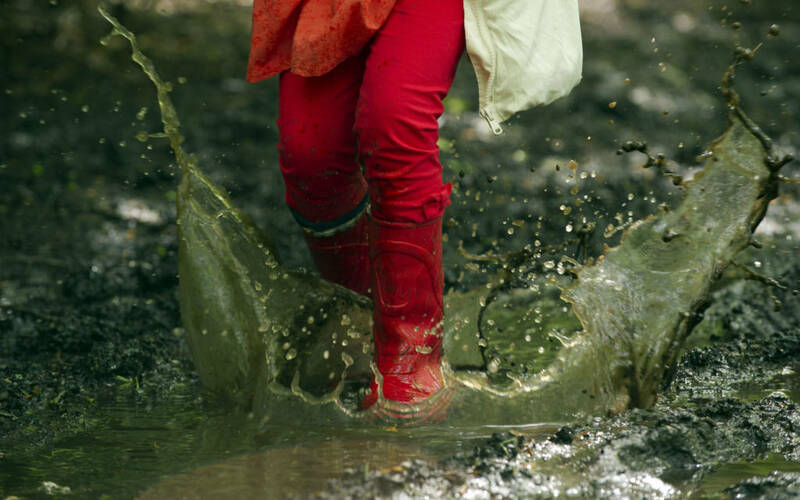 Bring your wellies and follow our wet and wild sensory trail around the grounds. Starts and finishes at the North Front. Last trail is at 2.30pm. Pay on the day.